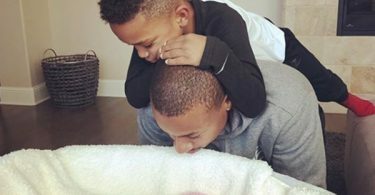 Denver Nuggets point guard Isaiah Thomas will be returning back to action on the court now that his wife has given birth. 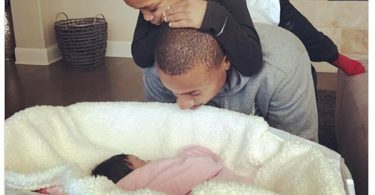 CelebNSports247.com Isaiah Thomas and Kayla have been plenty busy with the newest member of the family. 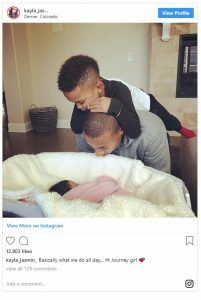 However, Isaiah Thomas is still recovering from right hip surgery that was taken place back in March. 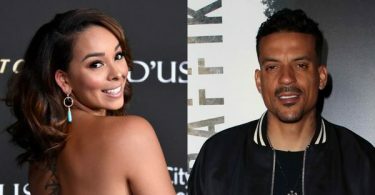 While he has been recovering he was able to be with his wife during the pregnancy and right there in the delivery room. 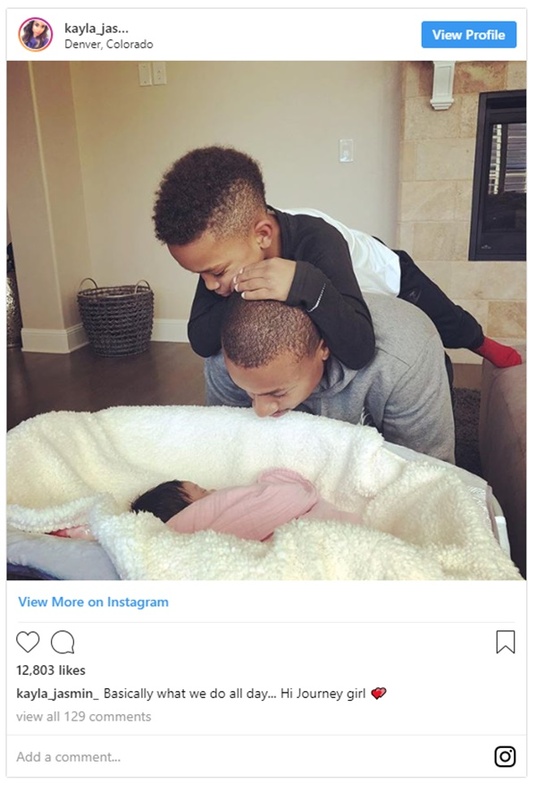 Basically what we do all day… Hi Journey girl ? 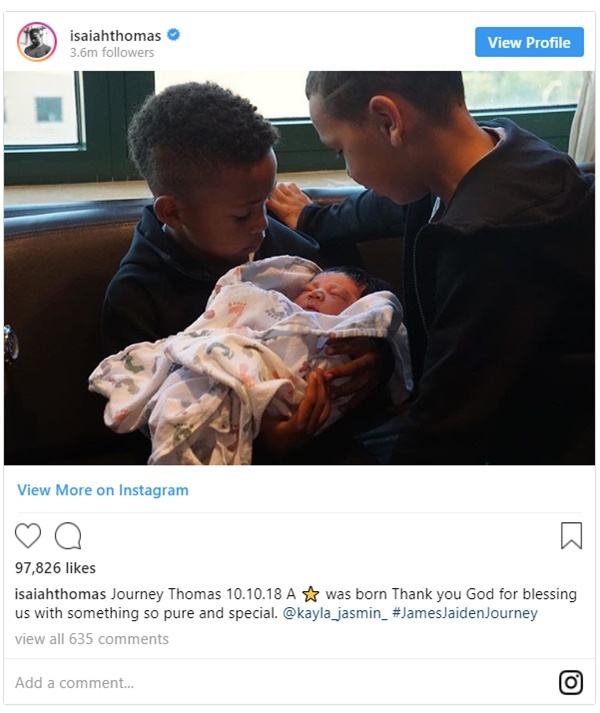 Always nice to see the Mom get the little girl, but is more adorable is the photo of Isaiah and his sons looking at their baby sister. 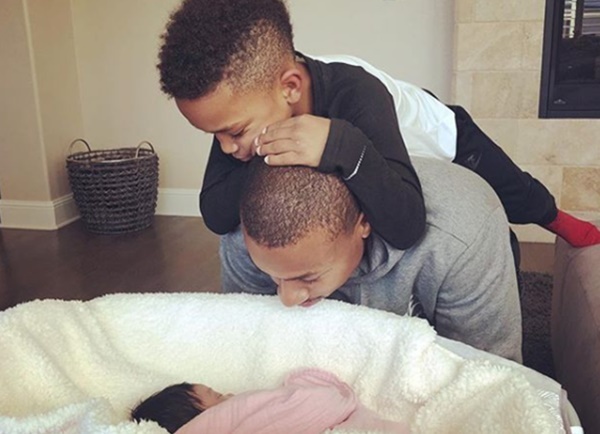 His sons are going to be on big brother duty when she gets older. 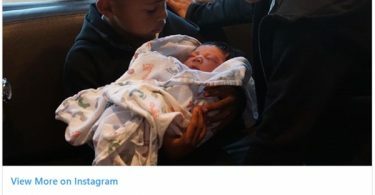 Congrats go out to Isaiah Thomas and Kayla and their new baby girl.